Gary Chown was born in Ottawa and played his college ball at Bishop's before joining the Montreal Alouettes. 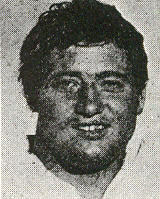 Chown played four seasons for Montreal from 1974 to 1977 before a knee injury ended his football career. Chown started his career as an offensive lineman, playing guard and backing up at center and on the defensive line. In 1977, the Alouettes move chown to linebacker where he proved to be a more than capable backup while contributing on special teams. 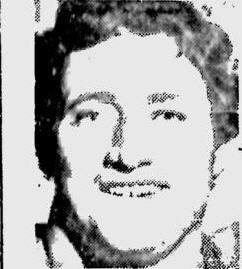 Chown and the Alouettes went to the Grey Cup in three of the four years he played, winning in 1974 and 1977 while losing in 1975.